Jurgen Klopp hailed his Liverpool players for producing a "really, really good" performance in the victory over Chelsea. Sadio Mane's header and Mohamed Salah's wonder-strike moved Liverpool back to the top of the Premier League, after Manchester City had regained top spot by beating Crystal Palace earlier on Sunday. Liverpool took 51 minutes to break the deadlock against Chelsea, but Klopp felt his side dominated the game against tough opponents. 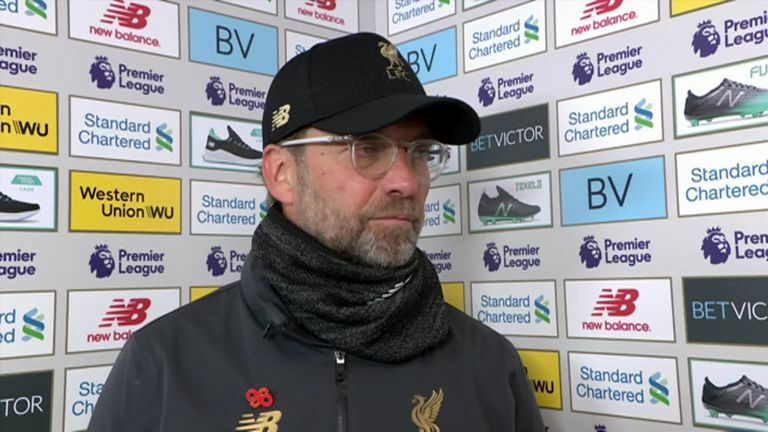 Klopp said: "It was a really good game. A difficult game, of course, against a really strong opponent. "We dominated the game in a lot of parts of the game. Apart from after 2-0 when they changed this system. "The rhythm was really good. We tried, we created we passed, we shot, we crossed, we did everything. I know it's not allowed to speak about the wind, but I'll do it anyway. First half we played against the wind, second half we had it in our back, and you can see that for both sides. It's difficult. "The second half, Chelsea struggled with the build-up, and we forced them to build long. It's not easy, and we won a lot of balls. "First half, we were left-side dominant, and second half, right-side dominant. We were really flexible and there were brilliant individual performances. A really, really good game from us." Liverpool now have four games left, while City have a game in hand, and the Reds will likely need to win all four of those games if they're to claim their first league title since 1990. 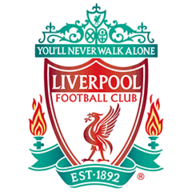 Klopp is not looking too far ahead, though, insisting that they cannot take Cardiff or Huddersfield lightly despite their lowly league positions. "We don't know, but we have to try, and that's how it is," Klopp said when asked if they can win all four matches. "We respect all opponents so much. 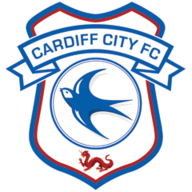 We know Cardiff fight against relegation, so they'll be all tough. "The whole season, we didn't think too much about it. If you play a game and you're manager of LFC, you want to win it, and most of the time, you do win it. "Today it was very, very important because Chelsea are so strong. What we did to win that game was absolutely amazing."